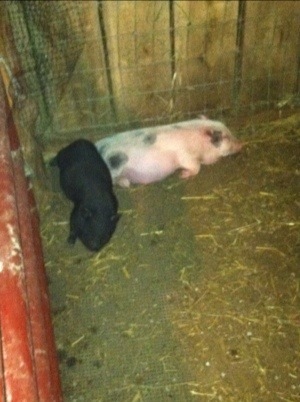 We decided that our new mini pig “Piggy” was lonely. So we got her a new best friend. “Baby” is also a mini pig. She’s black which is the most common color for mini’s. 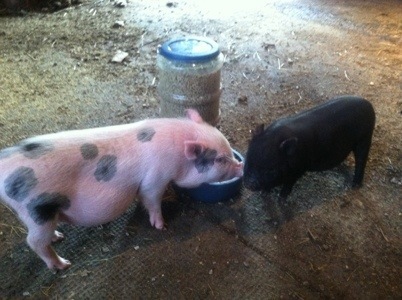 Piggy & Baby haven’t been more than a few inches apart since they met. They are quite a pair.